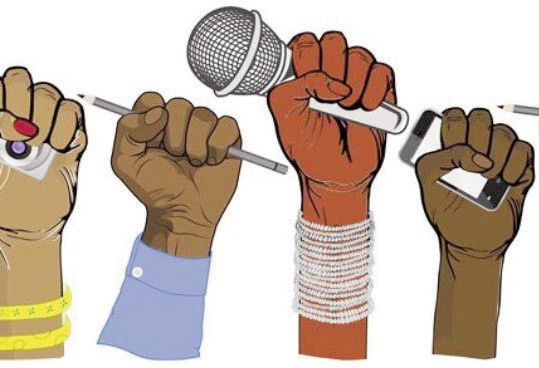 Free Press in peril ! Last month, on March 6, our Attorney General submitted in the Supreme Court in a review case against its December 14 judgment upholding the Rafale purchase that the petitioners’ case should be dismissed as it was based on the documents “stolen” from the Ministry of Defence and published by The Hindu and some other media outlets. He informed the Court that the Government was contemplating ‘criminal action’ under the OSA against the media outlets. The Defence Ministry, in its affidavit to the Supreme Court on March 13, said that the documents were ‘photocopied’. They were related to the war capacity of the Rafale combat aircraft and their leakage affected national security. It said, “Those who have conspired in this leakage are guilty of penal offences.” It informed that an internal enquiry had been under way since February 28, 2019. 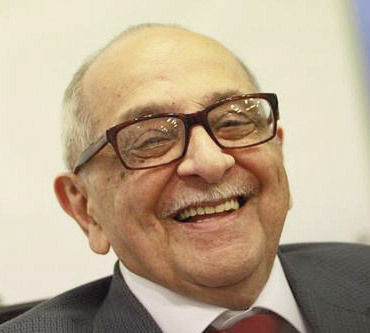 Fali S. Nariman In one of his recent articles, eminent jurist Fali S. Nariman aptly says : “The press must serve the governed, not those who govern. In his famous Gettysburg Address, the legendary American President Abraham Lincoln described good governance as ‘of the people, by the people and for the people’. Centuries later, we do understand the ‘of’, and are willing to tolerate the ‘by’ but unfortunately we keep forgetting the ‘for’. If government is indeed for the people, it has a solemn obligation to keep the people well informed. 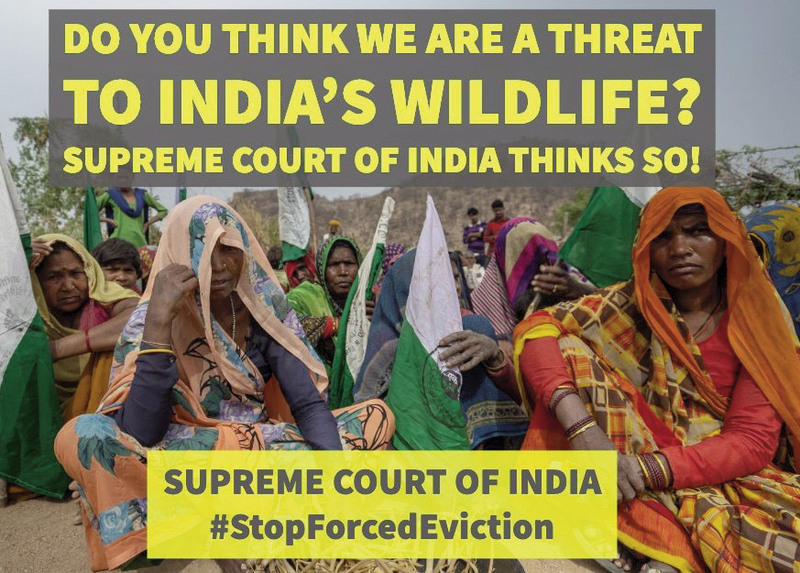 The Supreme Court deserves applause for staying its February 13 order for the eviction of more than 10,00000 adivasis and other forest dwellers. 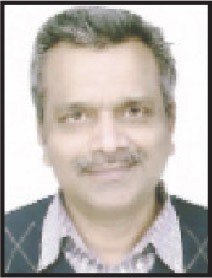 It is sad that some state governments had rejected their claims over their traditional forestland under the Scheduled Tribes and Other Traditional Forest Dwellers (Recognition of Forest Rights) Act, 2006, called the Forest Rights Act (FRA). 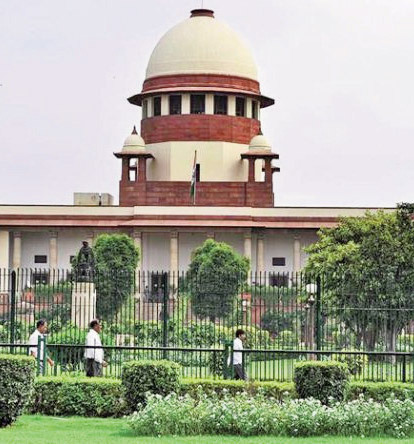 The apex Court had ordered the state governments to evict them by July 12. The apex court has now asked the States to submit details on how the claims of the dwellers were decided. It seems the concerned State governments had not applied a due process in rejecting the claims of many forest dwellers. The Forest Rights Act protects possession and conferred heritability of land to claimants who are either specified Scheduled Tribes, or people who have lived in forests traditionally for at least 75 years prior to the cut-off year of 2005. Over 20 lakh applicants could not establish their claim through gram sabhas and appellate authorities. The forestland cannot be diverted for big development projects, like mining or highways or roads, mindlessly. In 2013 the Supreme Court made it clear when it asked the gram sabhas to take a decision on whether the Vedanta group’s $1.7 billion bauxite mining project in Odisha’s Niyamgiri Hills could go forward. 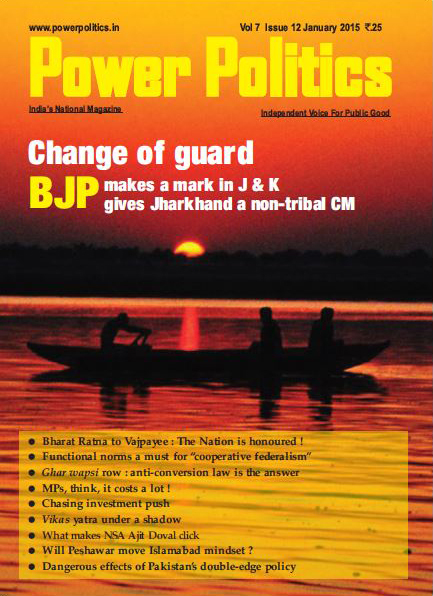 In 2016 , the National Green Tribunal (NGT) invoked the FRA and gave the people of Lippa in Himachal Pradesh the powers to decide whether or not they wanted a hydel power project in this area. Human rights groups may work with the gram sabhas and ensure that all genuine claims are filed. The Forest Rights Act envisages that forest areas and their biodiversity will be protected by communities, with individuals taking forest produce only for sustenance and livelihood. This must be honoured . Unfortunately, forests are being treated as a resource. The consumerists have replaced precious old-growth trees with monocultures such as teak. Today, forests have shrunk to about 5 per cent of the land in terms of protected areas. The acquittal of six death row convicts in Maharashtra 10 years after the Supreme Court imposed the death penalty on them shows how faulty the judgement of even the apex Court can be. It is good that recently, the apex Court has put an end to its own practice of dismissing death penalty appeals.